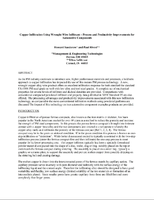 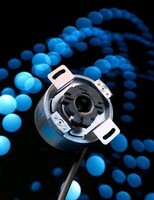 Incremental Encoders deliver up to 65,536 ppr. 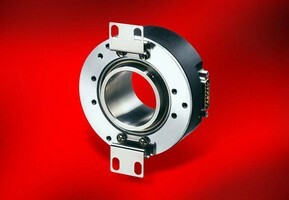 Magnetic Rotary Encoders withstand harsh environments. 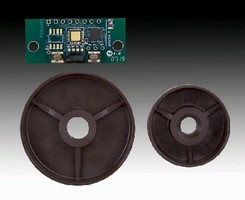 Low Resolution Magnetic Encoder offers up to 20 ppr/channel. 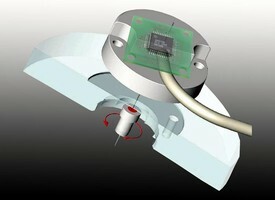 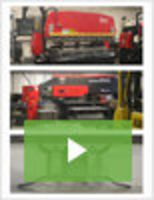 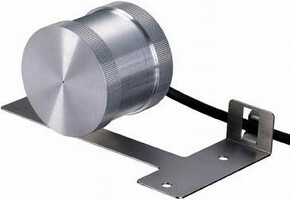 Incremental Encoder provides position and speed feedback.